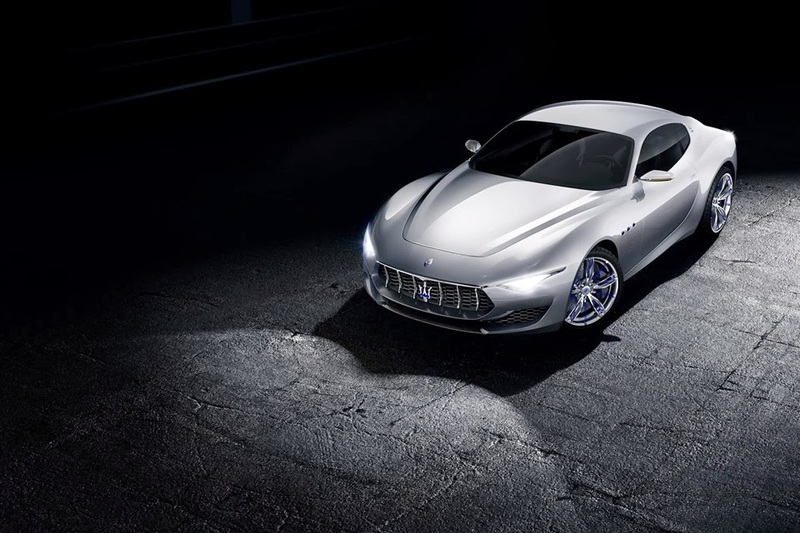 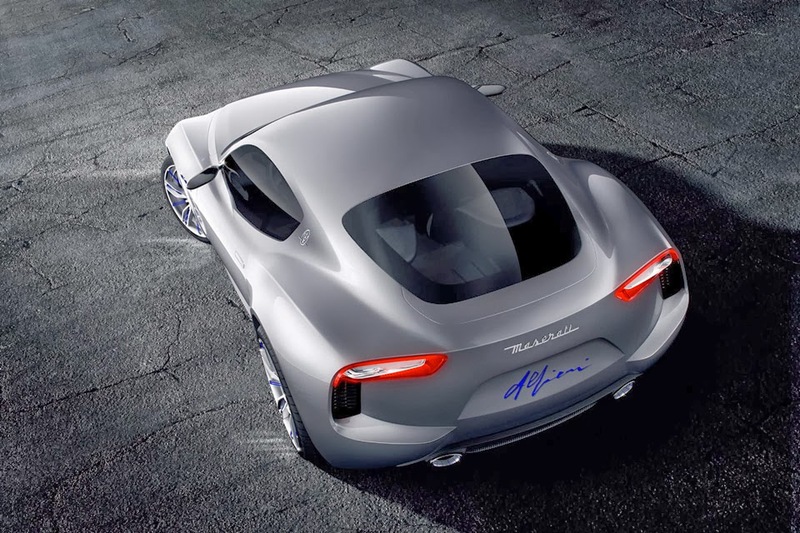 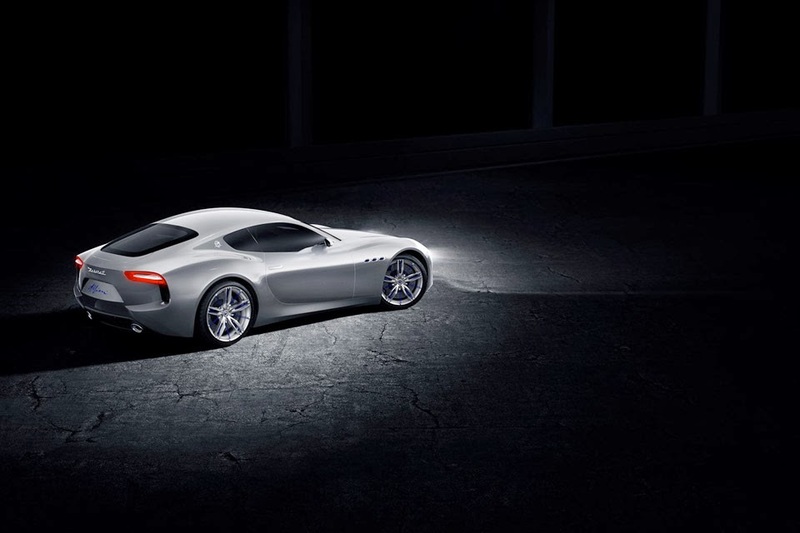 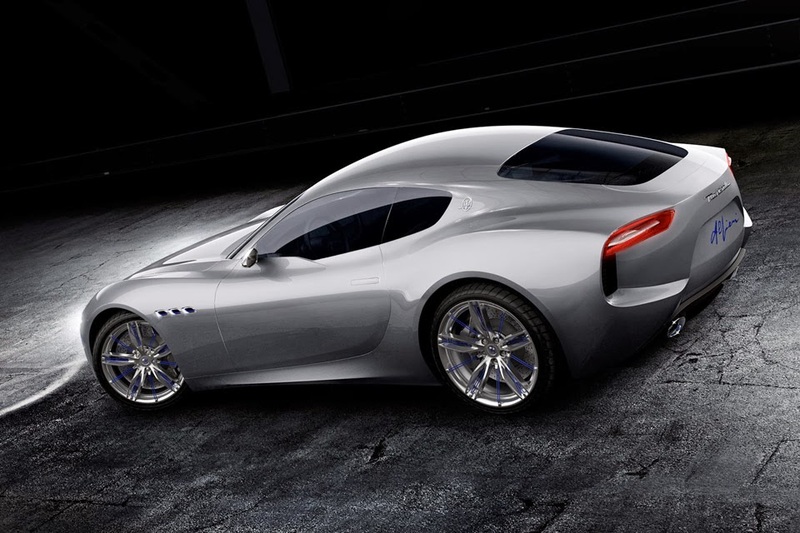 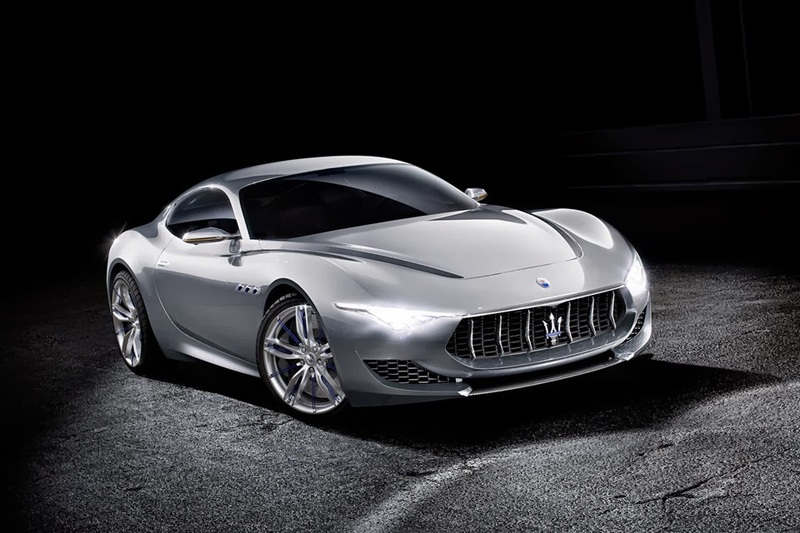 Maserati unveiled its show-stopping new Alfieri concept car at the Geneva Motor Show this week. 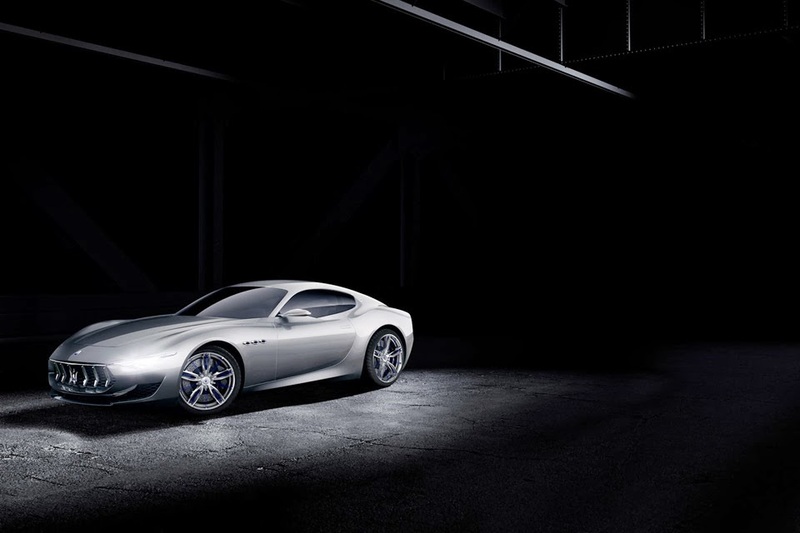 Inspired by the iconic 1954 Maserati A6 GCS by Pininfarina, the Alfieri combines strong yet subtle features in a modern take on a classic race car. 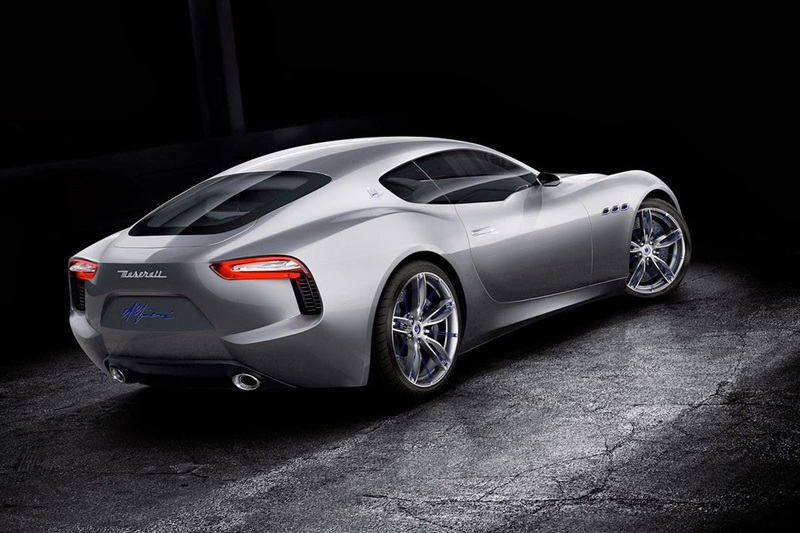 It houses a 4.7-liter V8 engine that offers 470 horsepower at 7,000 rpm. 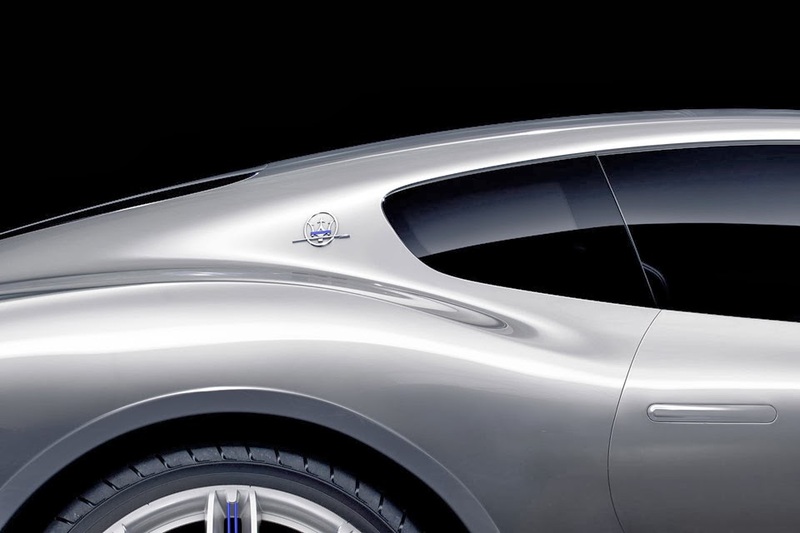 The car’s sophisticated design is further enhanced by the cabin’s position further back towards the rear, allowing for a long bonnet and nose.